Bereavement is a process that is undeniably painful but with the help of close friends and families who are there for you, the pain will surely be less felt. 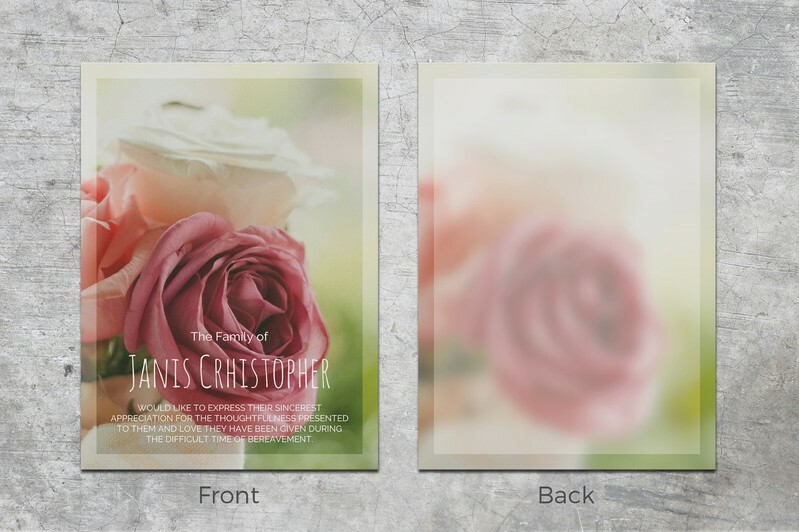 Express your genuine gratitude by giving them this beautiful memorial thank you card featuring a beautiful bouquet of roses which have different colors on the background. 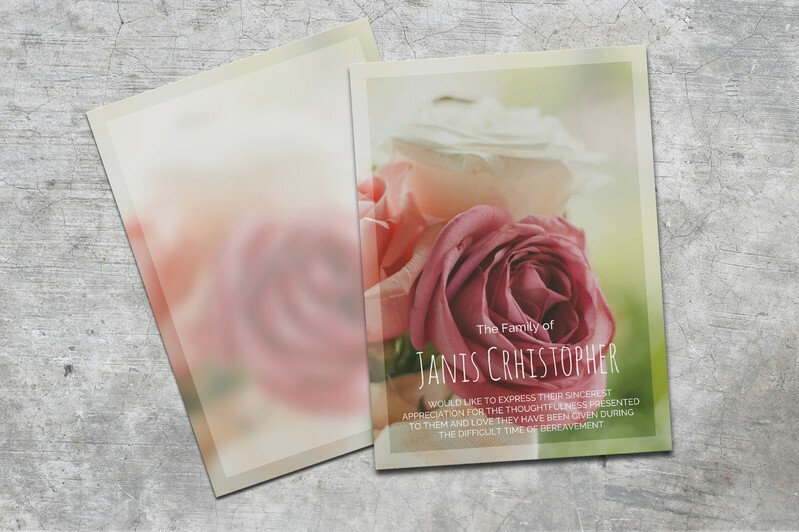 This editable template can be opened using Microsoft Word and you can have unlimited copies for printing. 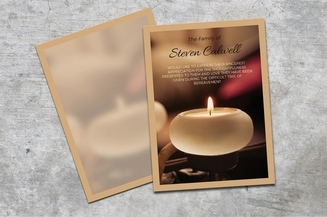 We extend our deepest sympathies during this difficult time of your life and may our heartwarming funeral program templates ease the pain of your loss. Feel free to contact us with any question you may have. 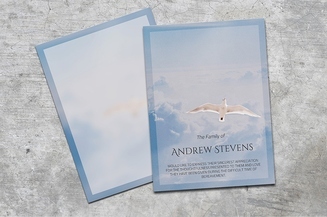 - Format: 6.25" x 4.5"
Using our templates simplify the process of creating a heartwarming funeral program that honors a departed loved one. 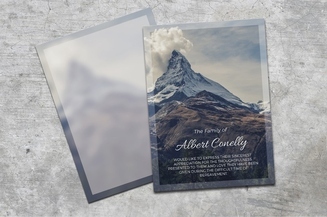 All you have to do is select a design, download the file and customize. © 2015. Final Tribute. All right reserved.